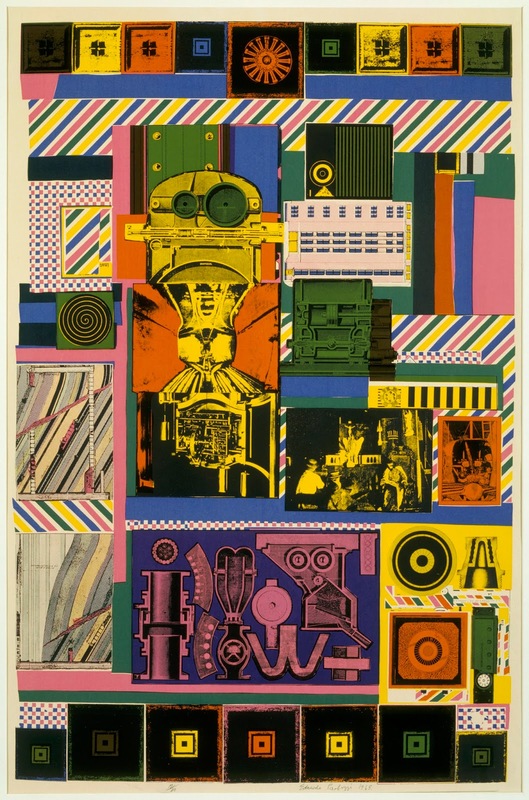 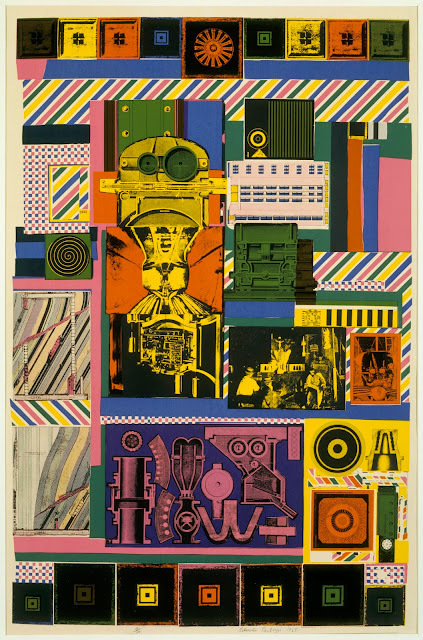 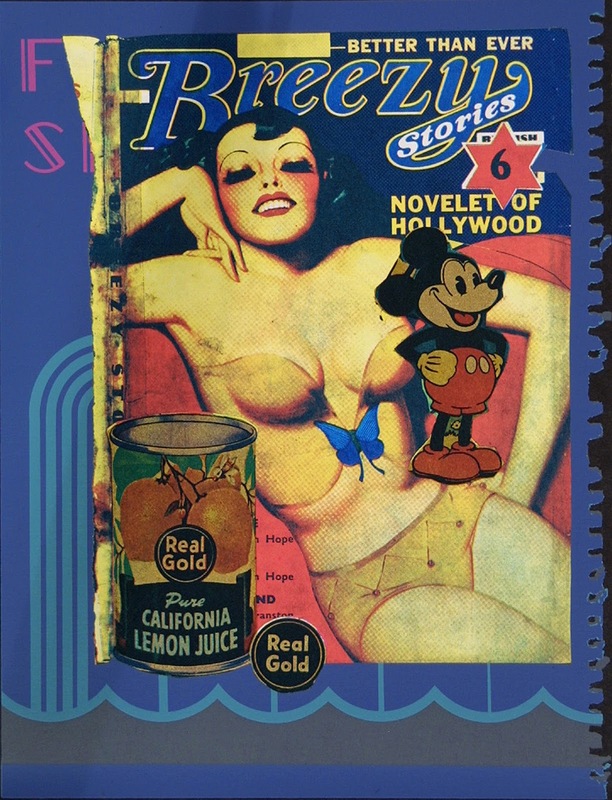 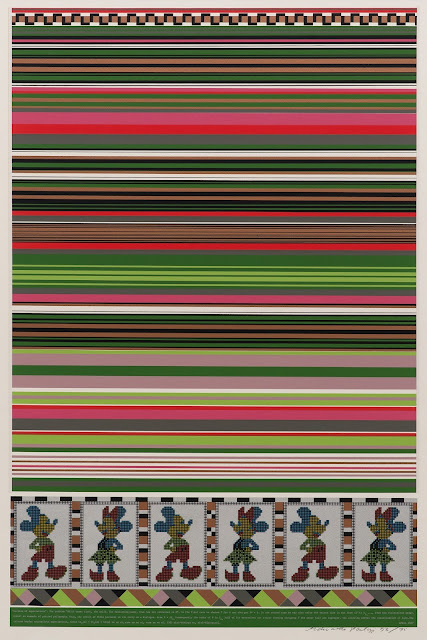 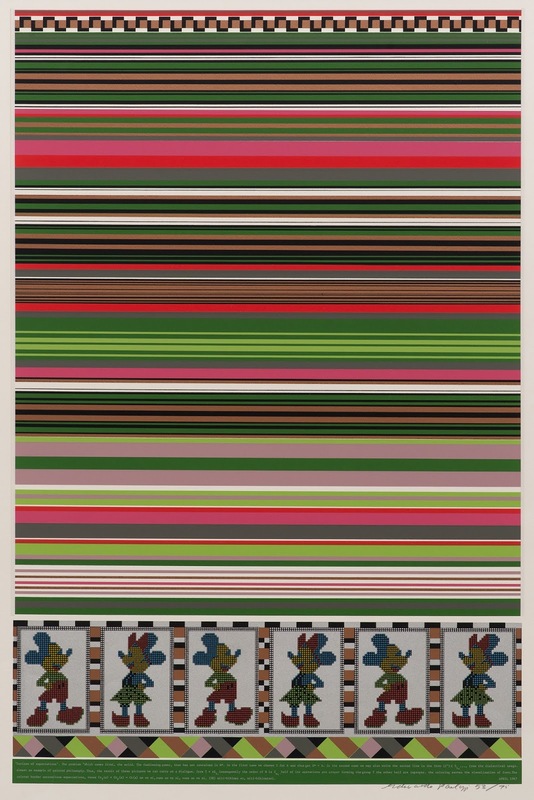 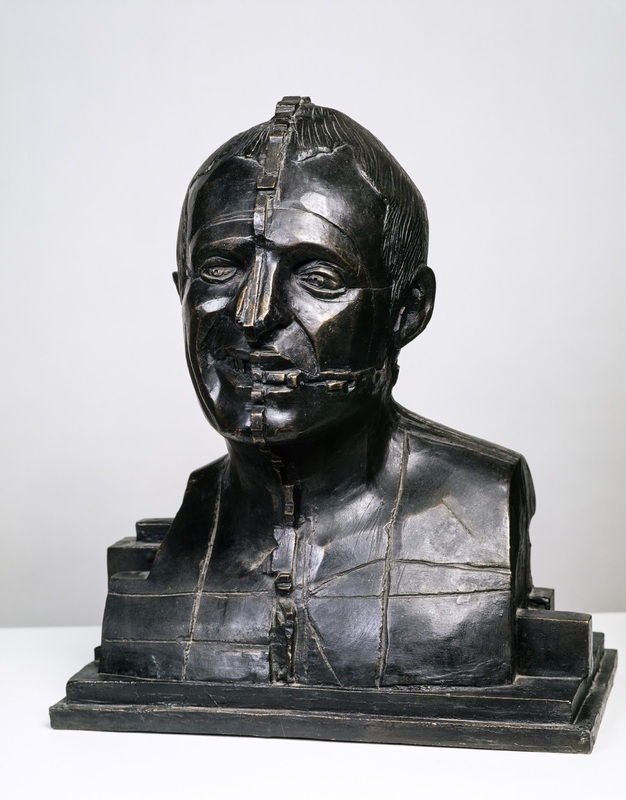 Eduardo Paolozzi's contemporaries were Andy Warhol and Robert Rauschenberg. 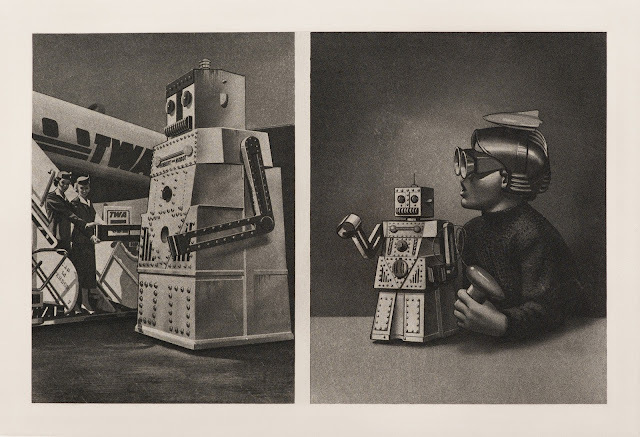 Why isn't he as well-knows as they are? His work looks very cool.